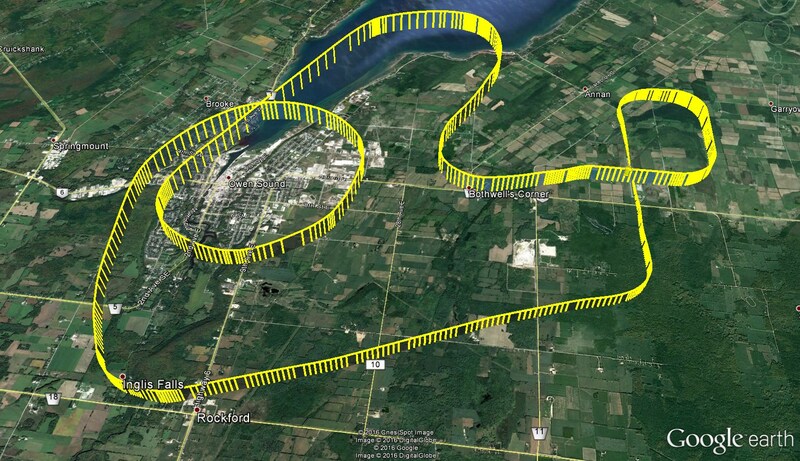 This is a 20 minute sightseeing tour focused on the Scenic City of Owen Sound. 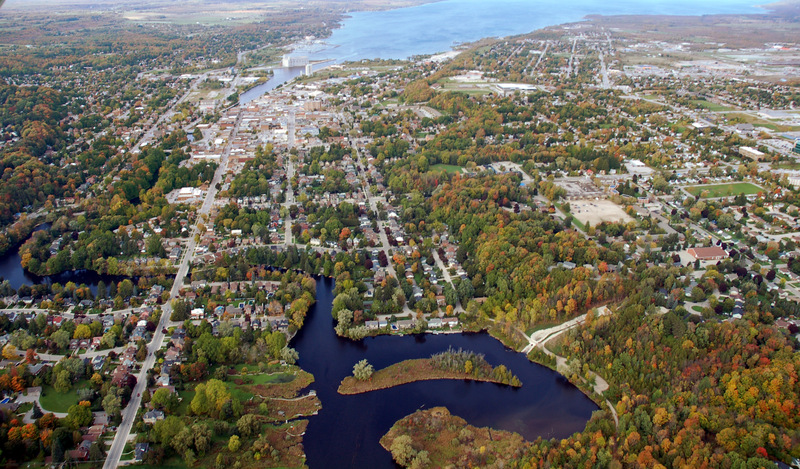 Owen Sound is positioned along the Niagara Escarpment, and accessible by land, water and air! The city and surrounding area is host to many parks, golf courses, and even it’s own little island! 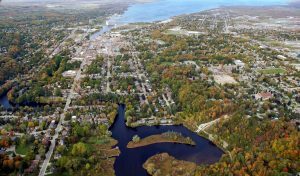 This flight departs from the Owen Sound Airport just East of the city, and in no time you will be looking down at the beautiful scenic city from above. From this vantage point you will be able to see the gorgeous blue waters of Georgian Bay, the far off shoreline of Lake Huron and maybe even your own backyard! $175 +hst for 3 People!